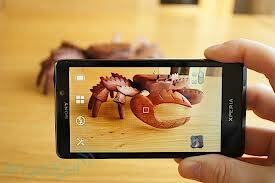 Sony xperia T is a one of the important smartphone from sony . sony xperis T has 16 GB internal memory and can be expandable upto 32 GB micro SD. It is expected that it will be available in market by end of the 2012.The price of this phone in India is expected to be RS 30000. It has a wide display of 4.55 display with 720p resolution. The touch features up to four fingers The phone runs on Android 4.0 .4 Ice cream sandwich powered by 1.5 Ghz dual core processor with 1 GB RAM. It has a 13 megapixel camera with full HD video recording and also a secondary camera 1.3 mega pixel for video calling. It runs on quad 2G and 3G band networks. The phone connects to the internet by GPRS,3G, WiFi and EDGE networks. 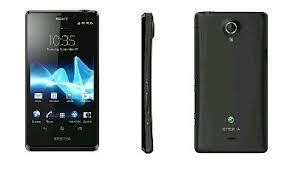 sony xperia T has a 1850 mAH battery that provides minimum of 7 hours talktime.